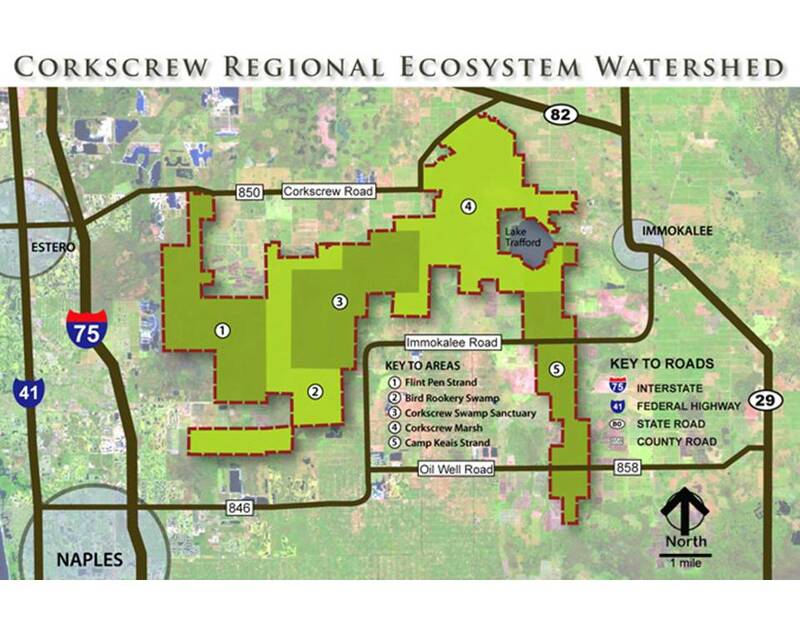 One of the primary ways the CREW Trust preserves and protects the Corkscrew Regional Ecosystem Watershed is by facilitating the purchase of land within and around the watershed boundaries. Sometimes the CREW Trust buys the land outright, but more often the Trust facilitates purchases by the South Florida Water Management District, Collier or Lee County, or multiple agencies by helping to get willing sellers and the purchasing agents together at the table or by working with other conservation groups with similar goals. CREW Project boundary map – not all parcels on this map are purchased or protected – yet. 2 Responses to "Land Acquisition"
Where the named ” Flint ” come from in the name Crew flint pen strand. It came from the a family that owned land in the area. We are looking to explore more of the history, so keep in touch!